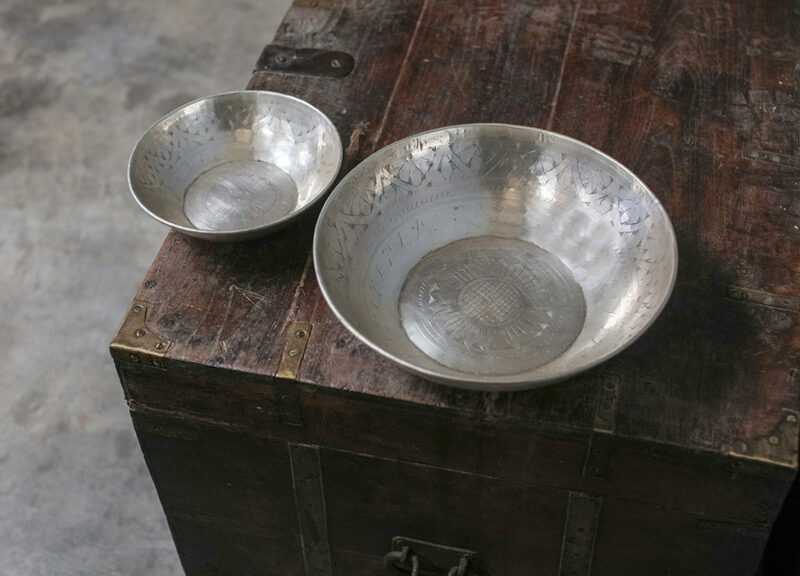 Our Negana bowls are handmade from solid brass and decorated by hand using traditional tools in this striking design. 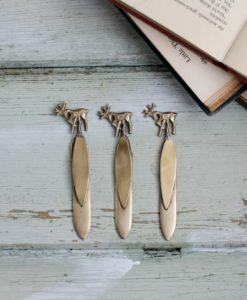 We love the antique silver plated finish of these pieces. 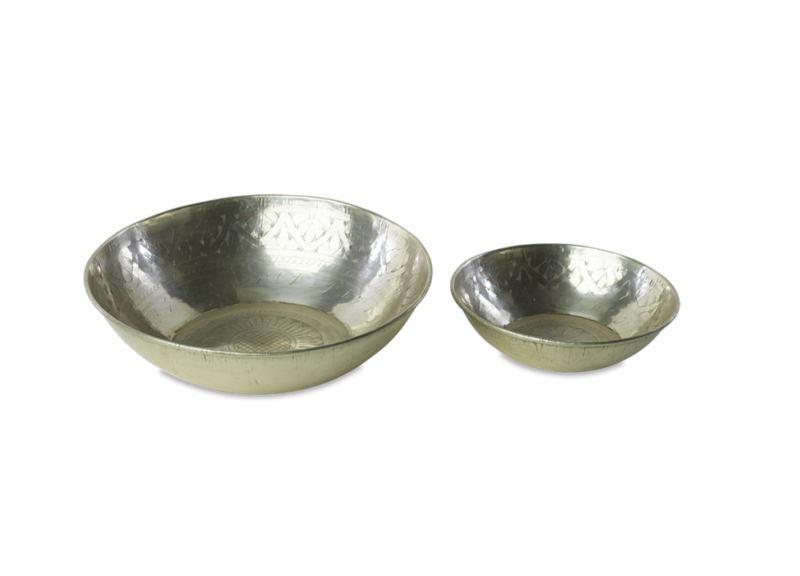 This Negana bowl is handmade from solid brass and decorated by hand using traditional tools in this striking design. 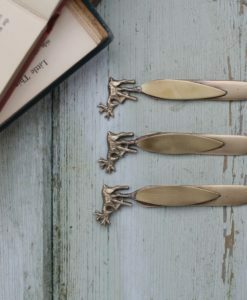 We love the antique silver plated finish of these pieces. 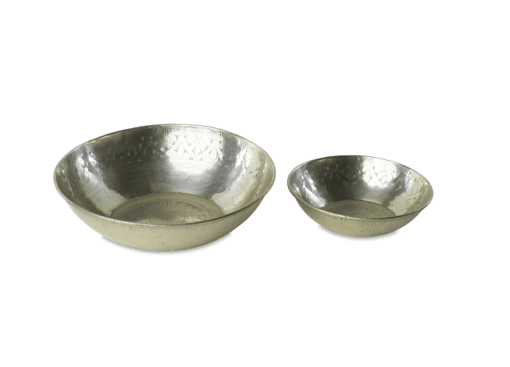 These decorative brass bowls have a striking silver plated finish, the colour is enhanced with a detailed etched design. Word of wisdom: These bowls are not food safe. We don’t stock all the range but if you would like any of the vases in the collection we can order these for you. Contact us for more information.